Back neck tape; Double-needle stitched sleeves and bottom hem. 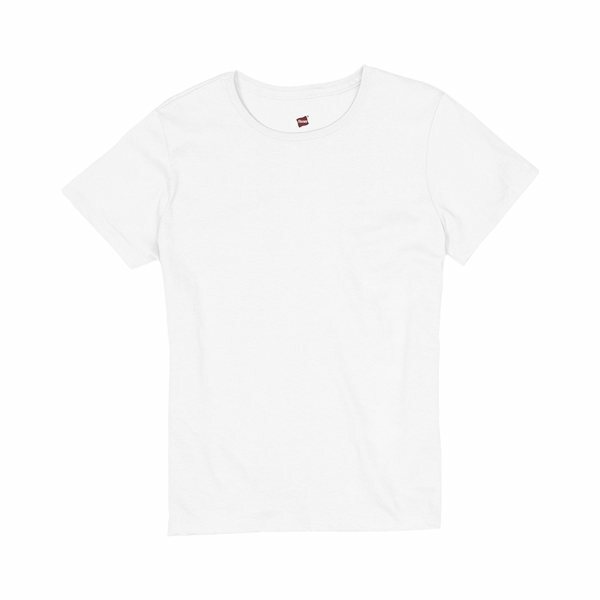 Narrow 1x1 rib neck with lay-flat collar; Tailored specifically for women. Great product, exactly as referred to and proven. Colors were great, and how quickly you processed our order was remarkable!! Nice looking product, top quality and everybody loves them. Very practical marketing item for the company. Nice to receive what we expected. It is what I ordered with no hassle. customer rep was excellent. They appear great! I had been very impressed! The product quality and artwork was excellent!